Charlie Gracie is currently working at IBM as the Garbage Collection Architect on the Eclipse OpenJ9 and Eclipse OMR projects. He has more than a decade of JVM development experience with a focus on memory management and garbage collection. 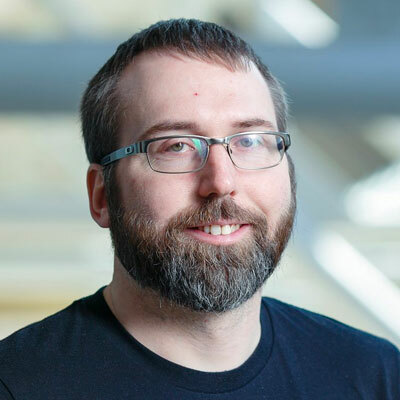 Recently, his focus has been on community growth for the OpenJ9 and OMR projects.